Randolph H. Liebau, age 86 of Jackson Twp., passed away Sunday, January 27, 2019. He was born July 20, 1932, in Erie PA. son of the late Harold and Emma (Zielsdorf) Liebau. Randy retired from B. F. Goodrich where he was an industrial engineer. He was a veteran of the Army serving during the Korean Conflict. 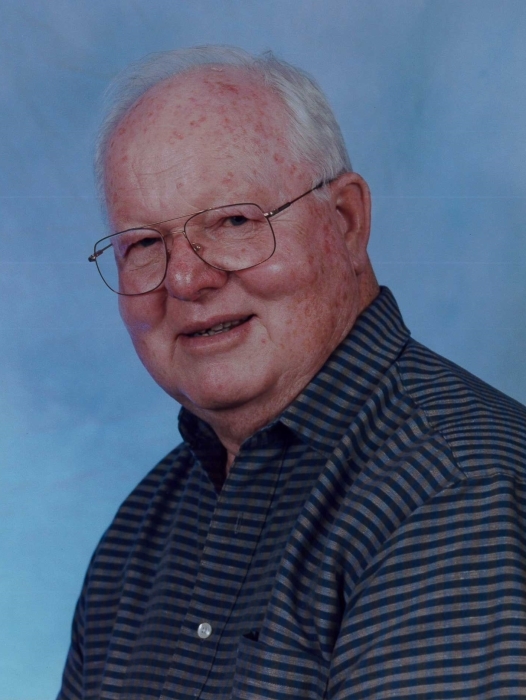 He was a member of Christ Lutheran Church, and enjoyed golfing, bowling, playing basketball and going to casinos, but his great love was his family and especially his grandchildren. Randy is survived by son and daughter-in-law, Gregory and Deniz Liebau; daughter and son-in-law Victrina and Andrew Smith; daughter Allene Haynam; grandchildren Brandon Liebau, Corey Liebau, Mathew (Trey Darnell) Smith, Daniel Smith, Elizabeth Smith, David Smith, Adam Smith, Kyle Haynam and Brianna Haynam; and great-granddaughter Harper Darnell. In addition to his parents, he was preceded in death by his wife Mary (Fromknecht) Liebau who died in 2009 and brother Allen Liebau. Funeral services will be held on Saturday, February 2, 2019 at 10 A.M. at Christ Lutheran Church with Pastor Nancy Bacon officiating. Visitation will be at Heitger Funeral Home - Jackson Chapel, 5850 Wales Ave N.W., Massillon on Friday, February 1, 2019 from 4 to 7 P.M. In lieu of flowers donations may be made to Christ Lutheran Church Building Fund, 3545 Amherst Rd. N.W., Massillon, Ohio 44646.